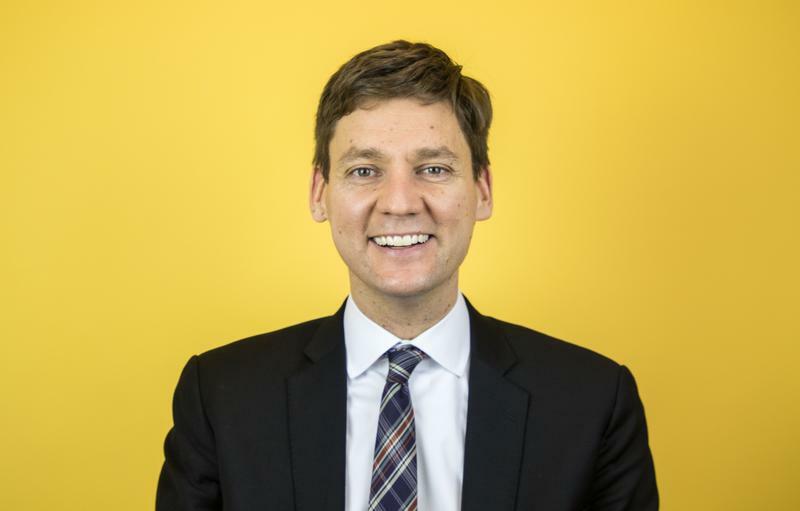 Incumbent NDP candidate David Eby won the Vancouver-Point Grey BC legislature seat on Tuesday evening. Eby beat out BC Liberal James Lombardi, Green Amanda Konkin, Your Political Party member David Stall and independent Brian Taylor to represent the riding, which includes UBC and the university endowment lands. Eby was declared as winner with less than a third of polls reported. The final result put him at 12,375 votes to runner-up Lombardi’s 7,610. Konkin got 2,315 votes. Eby has held the seat since 2013, when he beat out Premier Christy Clark by just under four per cent. In 2014, he became the NDP housing critic — advantageous politically, since Vancouver-Point Grey has seen one of the highest rises in housing prices in the province. During the debate put on in mid-April by UBCC350 and the AMS and moderated by The Ubyssey, Eby answered a question about improving affordability for students by touching on the problem of high rental prices in Vancouver as a priority. Building affordable rental housing is included in the BC NDP platform. On issues of transit, Eby has also been clear about his support for the extension of the Millennium line all the way to UBC — a contentious point between him and Lombardi, who wanted to see a business case for the extension before pursuing it. Eby, who could not be reached for comment before publishing, holds a law degree and was previously a human rights lawyer. He has worked with the Federal Department of Justice and with non-profit organizations Pivot Legal Society and the BC Civil Liberties Association. Provincially, the BC Liberals won a minority government with 43 seats in the legislature to the NDP’s 41. The Green Party won three seats, up from one in the 2013 election. Absentee ballots are yet to be counted. Last updated Wednesday, May 10, 10:21 a.m. This article will be updated with comment from Eby as it is available.